You are here: Home / 4th Floor Now Open of Jefferson Health at the Navy Yard! 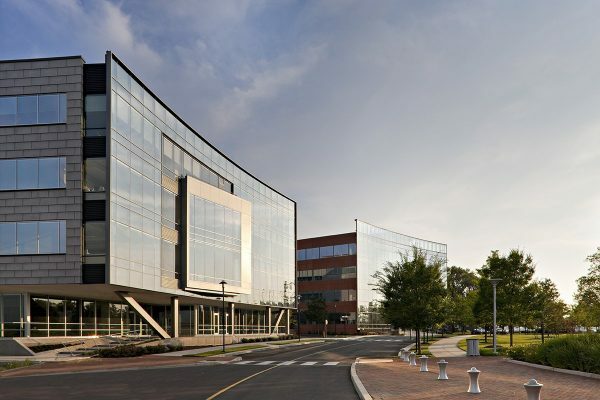 First opened in 2010, Jefferson Health at the Navy Yard is located close to I-95, at 3 Crescent Drive and now offers expanded care options and facilities to better serve primary and specialty care needs. 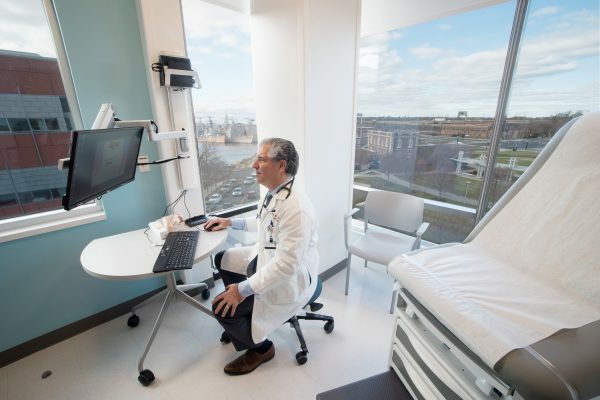 Jefferson Health recently opened its doors to patients on the fourth floor of the newly renovated space. 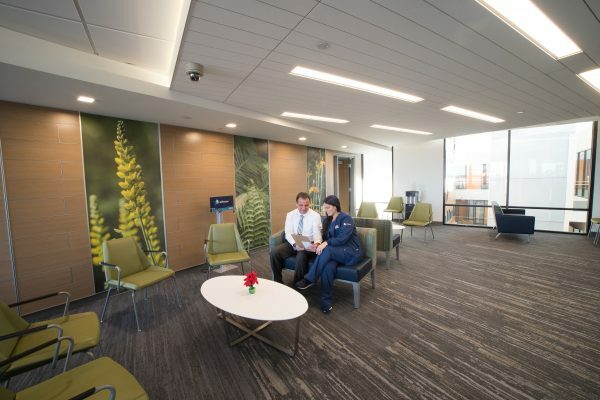 The renovated fourth floor now offers patients access to several Jefferson Health specialties — Otolaryngology, Cardiology, Gastrointestinal, Nephrology, Oral Maxillofacial Surgery, Sleep Medicine, and others — with care provided, as always, by our highly respected Jefferson Health physicians. By mid-2019, Jefferson will offer care across four renovated floors and feature a full-service retail pharmacy, lab station, coffee bar and café and walk-in telemedicine appointments right on site. 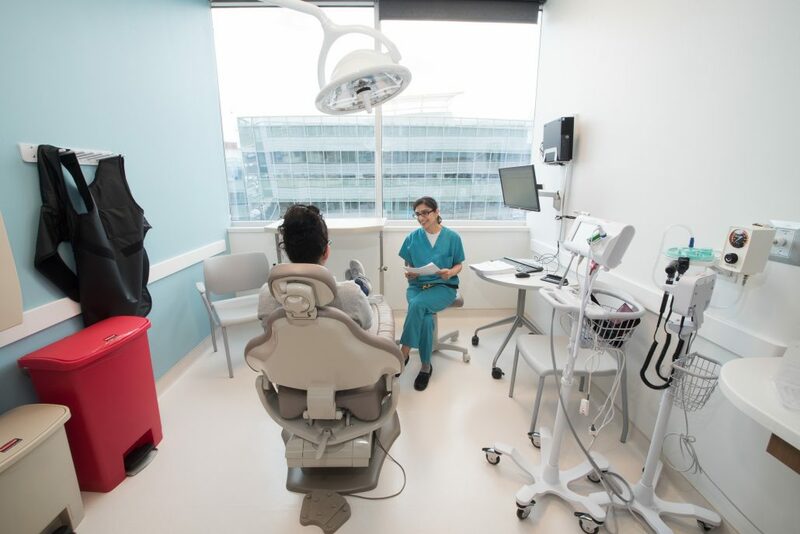 The expansion aligns with Jefferson’s clinical strategy by: growing our footprint to meet health needs locally and serve more patients; offering shorter wait times, easy scheduling and convenient locations; and creating a more coordinated patient experience across the care continuum. Growing services at the Navy Yard also presents a great opportunity for Jefferson to serve as a comprehensive healthcare provider at the location, as future development of the Navy Yard will support up to 13.5 million square feet of mixed-use space and more than 30,000 people. For appointments, please call 1-800-JEFF-NOW or visit JeffersonHealth.org/SouthPhilly.